BECAUSE…I already did a Blog on their amazing Eye Pencils HERE. and Another one on their Creme Highlighter! HERE… yes Obsessed… and well.. its clear why! This brand Cruelty-free & Vegan… it is also non Toxic, Organic plant based, Hypoallergenic, free of preservatives, parabens, fragrances, additives, bismuth oxychloride, nano-particles, and sulfates!!! So what’s so special about this Lipgloss? 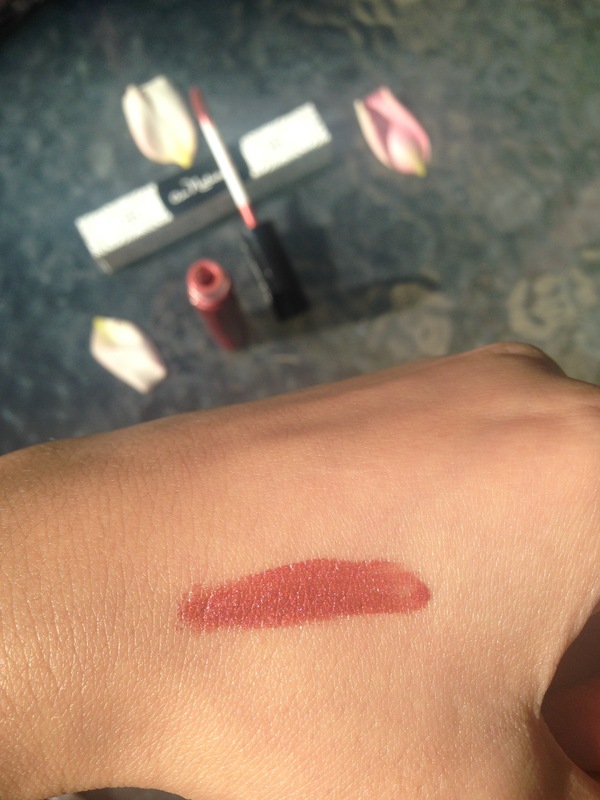 well this lipgloss manages to be SHINY without being over the top sticky and annoying… it does have a tiny bit of stickiness but it would never ever get all over you face… THANK GOD! I got the DEEP CORAL color, which is just beautiful and perfect for Fall!! it has a golden shimmer to it which is beautiful and I think flattering on anyone! Ingredients: Olive Oil (Oleic) monounsaturated omega-9 fatty acids, Ricinus Communis (Castor) Seed Oil, Rhus Succedanea (Sumac) Fruit Wax, Brassica Oleracea Italica (Broccoli) Seed Oil, Prunus Armeniaca (Apricot) Kernel Oil, Camelina (Camelina Sativa) Oil, Citrus Aurantifolia(Lime Oil),natural Flavor; May Contain Mica, Titanium Dioxide, Iron Oxides, Tin Oxide. 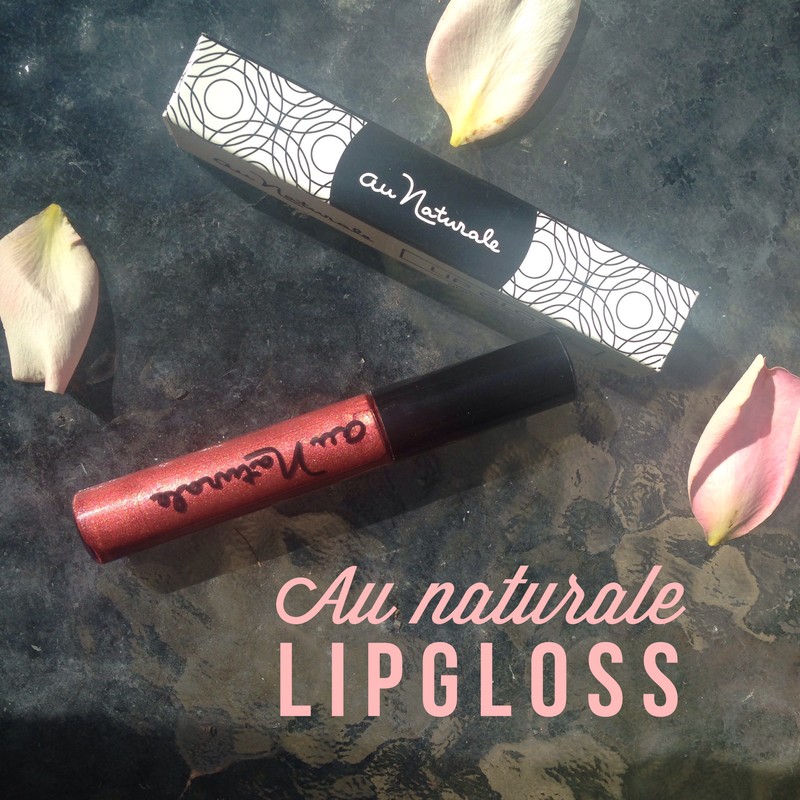 There you go guys… probably one of my favorite things for FALL right now is this awesome lipgloss, I have probably had it on every single day in the last week 🙂 You can find this and MANY OTHER COLORS on the Au Naturale Site HERE ! if you Join their mailing list you automatically get 20% off 😀 this Lipgloss is $15 and comes in a lip gloss tube with a sponge wand applicator, and holds 9ml of product. I almost Forgot…IF you haven’t entered YET and you are interested in a Giveaway, I am doing a Big giveaway and you can enter until October 17th, please Check out how you can enter HERE! OMG this blog was freakin hilarious right around the “white chicks” part…totally agree, it goes EVERYWHERE! The bunnies at the end could not have been more adorable. Great post! I wish they sold more of these items in stores instead of all the crap that is readily available. I enjoy makeup shopping but then I start reading ingredients and get discouraged.